While we may often take our smiles for granted, it’s important that we keep up with our oral health so we can keep those healthy smiles for a lifetime. However, with the ever-growing prevalence of gum disease and tooth decay, it’s now just as important to see your family dentist in Erie, PA for routine cleanings and exams. Rosanne Palermo, D.M.D. and staff strive to provide preventive care to keep these common dental issues from happening to you. Gum disease and decay are 100 percent preventable with the proper care. However, when dental problems arise, we offer a full range of dental treatments and surgeries for those currently dealing with issues like infection, cavities or tooth loss. How Often Should I See Dr. Rosanne Palermo? Everyone should see their family dentist every six months for routine exams to make sure that their smiles remain healthy. Even if you aren’t experiencing symptoms, decay and other problems could still be lurking in your mouth that only your Erie, PA family dentist may be able to see through X-rays or a thorough exam. However, if you are experiencing tooth pain, bleeding gums or an emergency situation, your Erie family dentist is here to handle all of your urgent and non-urgent dental needs. Children should also start seeing their family dentist regularly around their 1st birthday. Since decay can form as soon as a tooth erupt, it’s important to make dental cleanings and exams a normal part of your child’s oral regime. Furthermore, we can instill a smile-healthy diet and proper brushing habits in your child early on so that they always make their oral health a priority. 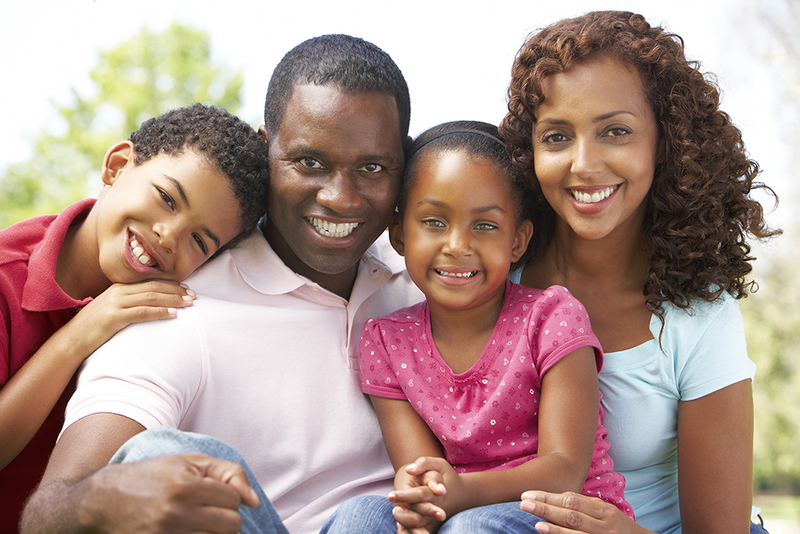 Furthermore, your Erie family dentist is here to discuss ways to promote a healthier, more beautiful smile. We are happy to sit down and talk about proper brushing and flossing habits, lifestyle changes that could improve your oral health and even cosmetic procedures that could transform your damaged smile. From teeth whitening to dentures, we are here to make sure that anyone can have the healthy smile they deserve. However, the first step is to keep up with your routine dental visits and to see your Erie family dentist at the first signs of a problem. If you have any more questions regarding your family's dental health, please call Dr. Rosanne M. Palermo's office in Erie, PA at (814) 833-4886!